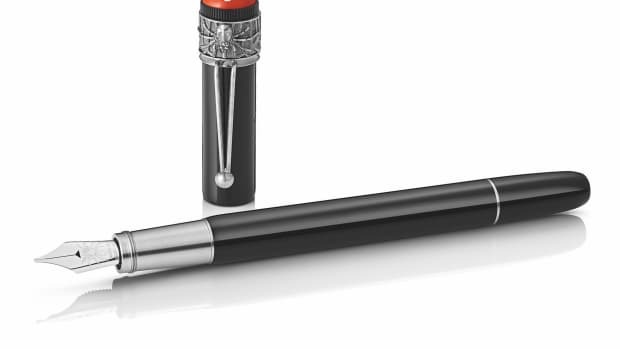 Montblanc looks to the past and future with the a new version of the Heritage Collection 1912 fountain pen in their trademark black resin. 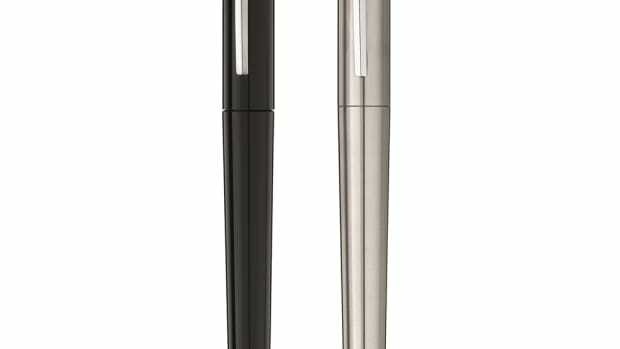 The pen uses a two-step mechanism that controls both the retractable nib and the piston filler that is easily operated by pulling the back of the pen. 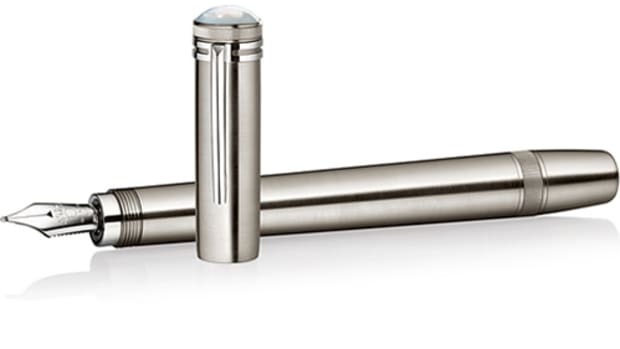 The 1912 also pays tribute to its Simplo Safety Filler origins with its white cap top encased in transparent resin which is coated in a mother of pearl colored lacquer. 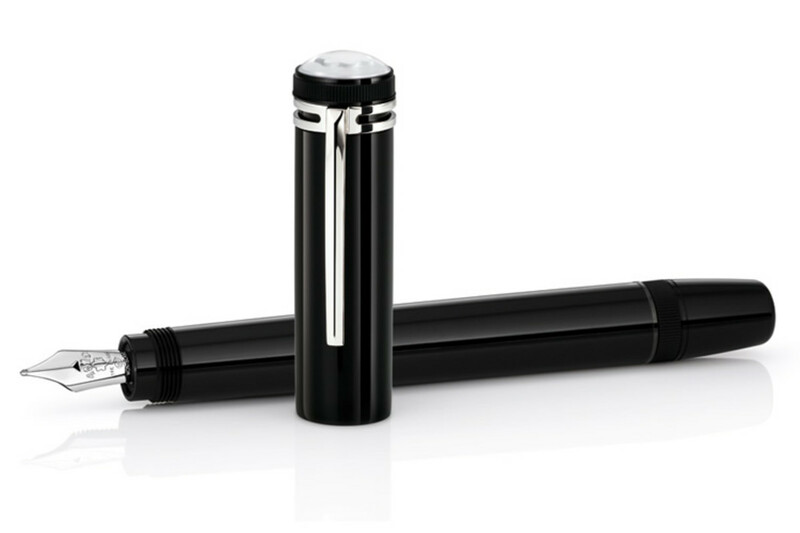 A new Montblanc that draws from the company's history of innovative writing instruments. The second edition of their Rouge & Noir collection.